The influence of the internet on our lives is undeniable, and it's significance to the commercial world keeps on growing. With the drive to take business operations online, the facilitation and support industries are going from strength to strength. Online Focus puts suppliers in contact with the right prospects. Online Focus has been created entirely anew to help you identify, and contact the real world organisations and decision makers behind the online operations of companies in the UK. It is now possible to identify target organisations based upon many factors including their existing online footprint and sophistication, their industry sector, their location, the extent to which they embrace social media and many other factors. Online Focus brings together the virtual world, with the bricks and mortar of UK enterprise. It gives you details of the decision makers you need to speak to, allows better targeting of what matters and more productive direct marketing. During February 2016 we are offering an introductory discount of 5%* on orders of Online Focus data. Also, during February 2016, orders for over £5,000* of Online Focus data will also receive an Oculus Rift Virtual Reality Headset, which we will pre-order for you, for delivery as part of the manufacturer roll out programme. (T&Cs apply, see below). If you would like to know more about Online Focus, or would like to discuss how to leverage it's information for your advantage, please call us now on 01626 777400 and one of our Data Consultants would be happy to help you. 1. These offers cannot be used in conjunction with each other or any other offer or discounts. 5. Orders must be placed between February 1st 2016 and February 29th 2016 inclusive to qualify. 6. To qualify to receive an Oculus Rift VR Headset, pre-ordered for delivery by the manufacturer when they are rolled out, payment must be made within terms of the invoice. 7. 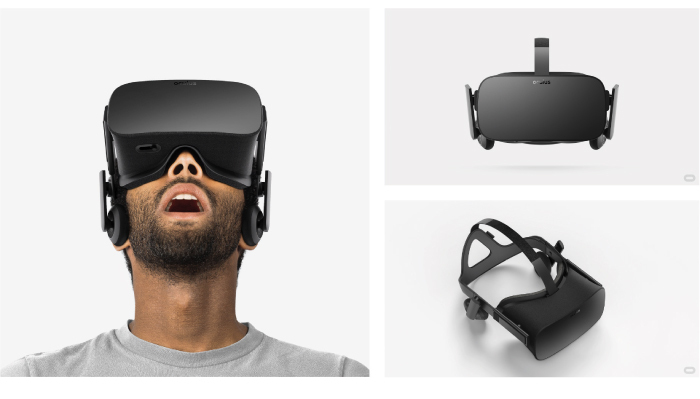 Qualifying orders to receive an 'Oculus Rift VR Headset’ are orders with an ‘Order Value’ of greater than £5000. 8. Any 'Oculus Rift VR Headset’ is given by Corpdata Limited for the benefit of your company. You must sign for delivery on this basis.